At Stratton Real Estate, we understand that buying or selling a home is more than just a transaction: It’s a life-changing experience. That’s why our team of real estate professionals are dedicated to providing exceptional, personalized service for all of our clients. We take great pride in the relationships we build and will work relentlessly on the client’s behalf to help them achieve their real estate goals. Our philosophy is simple: You Come First. We pledge to be in constant communication with our clients, and keeping them fully informed throughout the entire buying or selling process. We believe that if you’re not left with an amazing experience, we haven’t done our job. We don’t measure success through achievements or awards, but through the satisfaction of our clients. 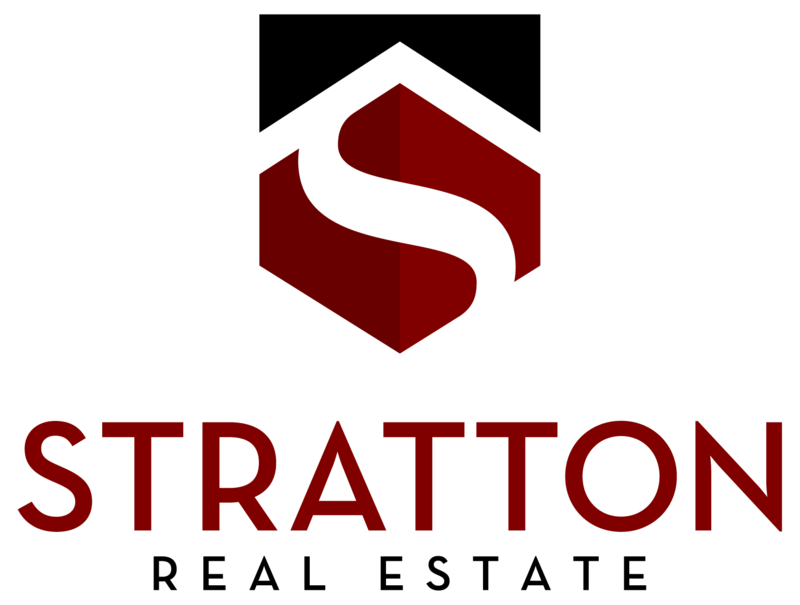 Stratton Real Estate was founded in 1983 by Fred and Bobbie Stratton. Fred was born and raised in Casper and was known to be one of the most knowledgeable brokers in the industry. Fred was also a successful rancher and he and Bobbie believed in running Stratton on the Cowboy’s Code of Ethics. They took pride in their work, and maintained a company known and respected for its integrity. 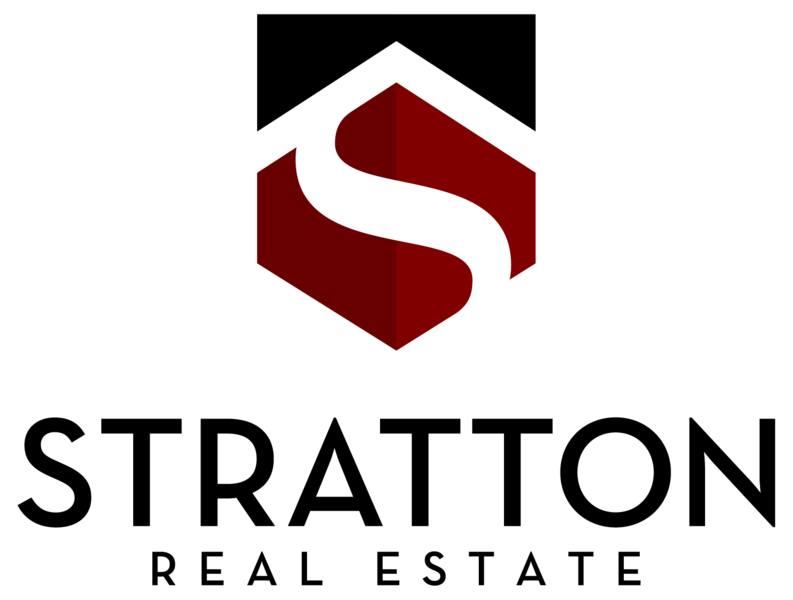 They grew Stratton Real Estate into one of the most successful and well regarded companies in Casper. Fred passed away in 2013 after 50 years as a realtor. Ken Capasso and Debra Moerke bought Stratton Real Estate after Fred’s passing and have continued the tradition of hard work and dedication started by the Strattons. It is our mission to continue to provide professional brokerage services to the Central Wyoming community. We support, encourage, and exemplify professionalism and integrity among our staff, agents, and as brokers. Our desire is that by demonstrating the character of our company to our clients and those in the community with whom we do business, we will serve the public as an exceptional real estate firm.